I was replenishing my white envelopes stock, when I saw my unopened package of Pocket Notes calling to me. I thought they would work *perfectly* with the Pocket Silhouettes, because of the size. You would think these little cards wouldn't take as long to make, but they took me just as long to create as full-sized cards...lol! The pretty patterned paper is from the Haiku collection, and everything is SU! (I know...I can hardly believe it myself). There really isn't a whole lot to explain with this, but if you have any questions, feel free to contact me. This is just adorable, Rose Ann! It makes me feel badly that I haven't even inked up that set yet! But you have given me a really great idea! Thanks! 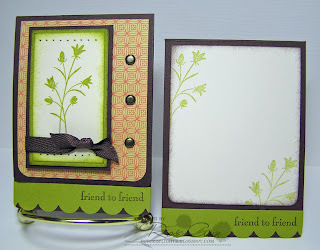 Gorgeous card Rose Ann...great use of the pocket card and fab colors! Love your pocket notes Rose Ann, such pretty colors. Gorgeous Rose Ann!! I have a ton of the pocket notes left and never thought to use them...until now ;) These would make a perfect little gift set! Thanks for your inspiration...it never stops!!! Gorgeous little notes Rose Ann! Absolutely beautiful Rose Ann!!!!! Love the layout!!!!! this is awesome, Rose Ann! Hi RoseAnn! This is so beautiful!! Love the colors together--it's very elegant. I don't get it though (lol--leave it to me!) Is the chocolate a pocket and the scalloped note slide in from the bottom? It's an SU! standout...great DP! Very pretty, Rose Ann! I love it! I'm SO inspired by your work. Thanks for all of your sharing! Fabulous project Rose Ann - way to use it! 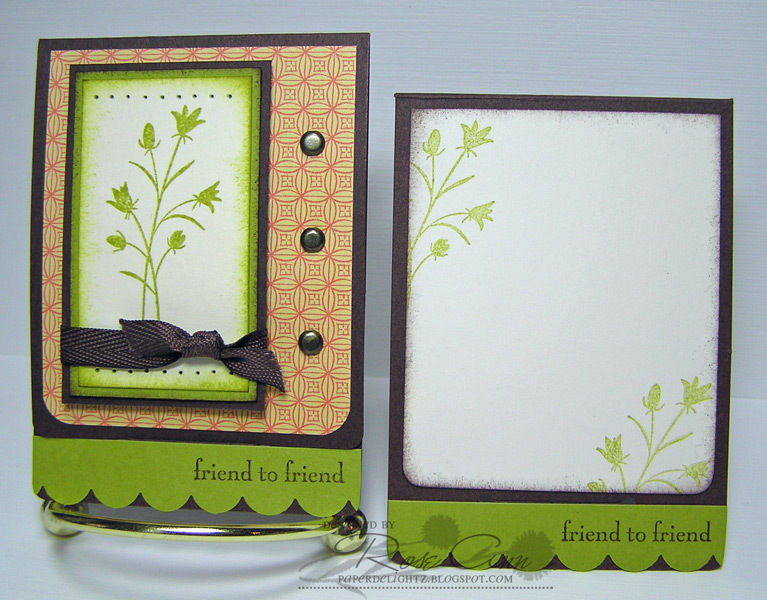 You're right - the pocket notes and pocket silhouette stamp set are a great match! I love your design on this! So cute - I think I've got an unopened package of them somewhere - time to find them and case! So, so pretty! Love that color combination and how you made the inside just as beautiful as the outside!! Just adorable -- love this!!! Love the color combo!!!! 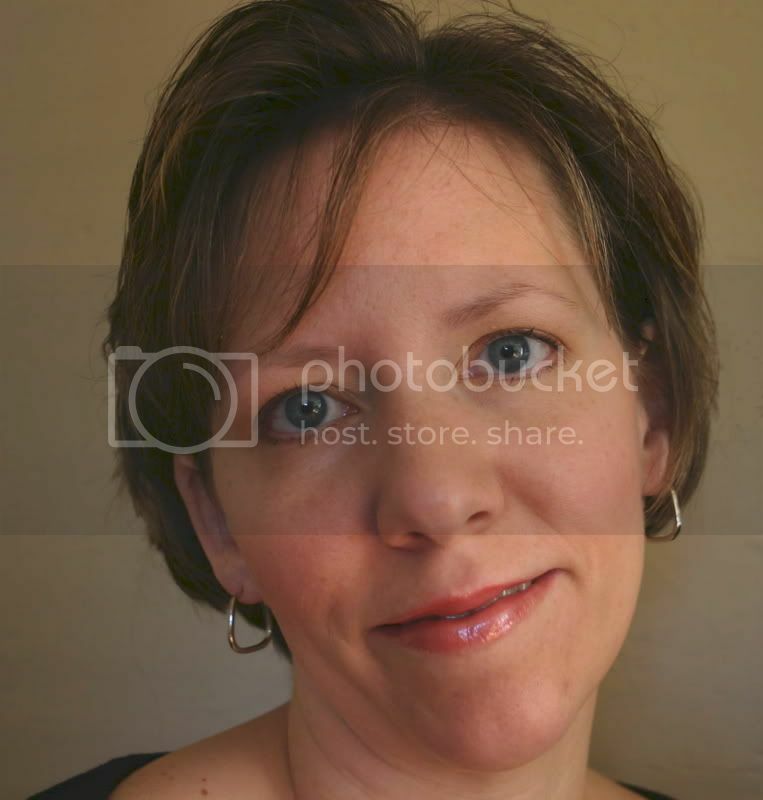 Just beautiful, Rose Ann! Such a pretty design, color and papers. A treat inside and out, too!